One of my goals this year was to have my natural hair out more. 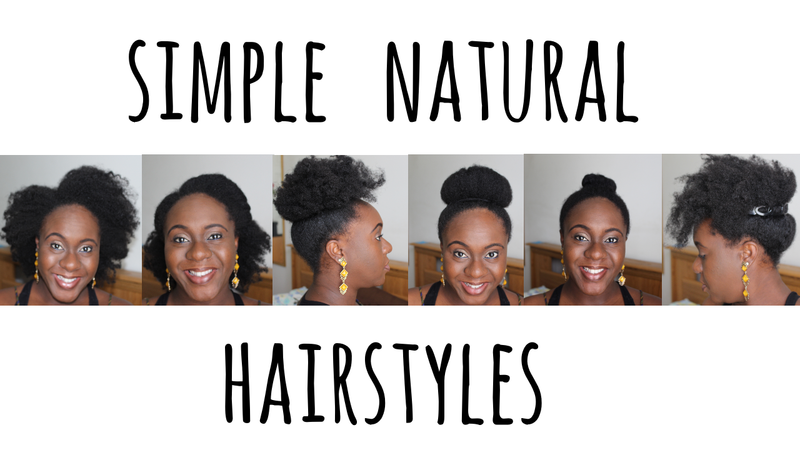 One of the easiest styles to do and maintain was this natural hair bun, which I shared last year. But of course I get bored, so while I switch it up with wearing wigs or doing other protective styles, I still have other natural hair styles I do. I especially like these styles because they are simple and very quick to do. Let me know if you'd like to see more hair tutorials going forward. And don't forget to give me a thumbs up, and SUBSCRIBE to my channel pretty please!